Congratulations to our 2018 Business Makeover Contest winners! Many thanks to the 20,000+ businesses who entered. Follow our winners' stories below and get tips and tools for your own business. To unlock additional resources, sign up for a PayPal Business account. It's free to sign up. Each winner receives a $10,000 cash prize, a website makeover and personalized support for their business. 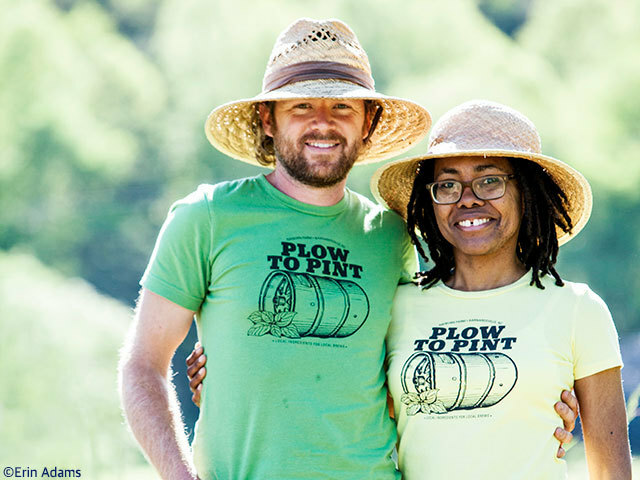 Rayburn Farm produces specialty herbs and spices for Western North Carolina's craft beverage industry. They plan to invest in equipment and expand into new markets. ProjectMQ connects independent video games from around the world with gamers. The makeover will help improve their website experience to engage more customers. 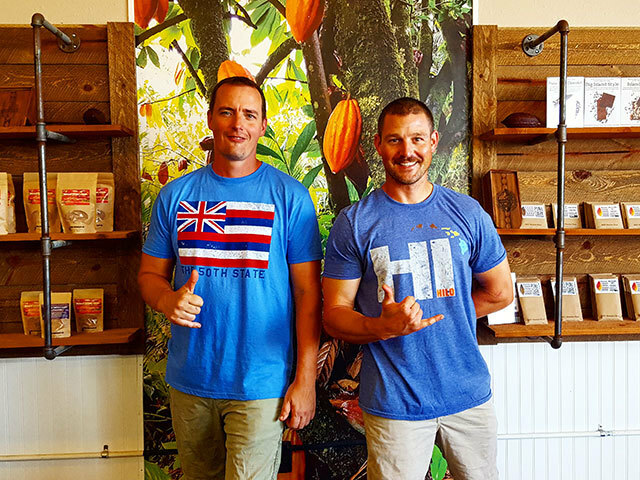 Puna Chocolate Company grows their own cocoa on US soil and makes their own chocolates. The makeover will help expand both their local and ecommerce presence. Tips and ideas from past makeover winners. Kids Go Co. Founder Justine Smith shares how she delivers exceptional online service to her customers. Rad Dog Founders Brian and Paula Dagnon discuss website tricks that helped enhance their business. Discover more resources to help start and grow your business. Get recommendations for a successful launch from our eCommerce experts. You’ve successfully launched your eCommerce business, and now it’s time to help bring customers to your virtual door. Learn how to help increase your conversion rate and reduce abandoned carts when selling online. Learn how beverage company Jin+Ja helped fuel the growth of their business using a PayPal Business Loan². Do more with PayPal Business solutions. Send professional, customized invoices on any compatible device. Customers can pay you securely in just a few clicks. Use your PayPal balance anytime – in store and online - anywhere Mastercard is accepted – with no annual fee. Fund your business with fixed payment loans from $5,000 to $500,000. Sign Up for a PayPal Business account for free to unlock these tools and more. 1The PayPal Business Debit Mastercard is issued by The Bancorp Bank pursuant to license by Mastercard International Incorporated. Mastercard is a registered trademark of Mastercard International Incorporated. The Bancorp Bank; Member FDIC. Card may be used everywhere Debit Mastercard is accepted. 2The lender for PayPal Business Loan is WebBank, Member FDIC. Subject to lender approval, the PayPal Business Loan is offered from $5,000 to $500,000 and with durations from 13 to 52 weeks depending on loan amount.